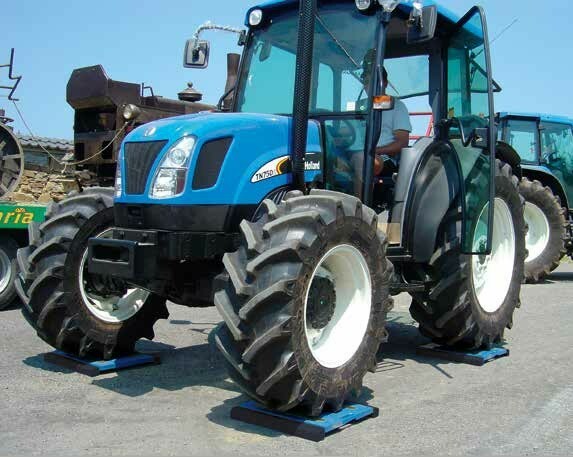 Platforms designed for creating weighing stations for large sized vehicles fitted with twinned wheels (articulated lorries, tractor-trailers, building yard vehicles, etc. ); fitted with handles on both sides for easing the transport and the positioning. Particularly suitable for dynamic weighing. Digital weight indicator with a big touch screen display, suitable for the weighing of vehicles, planes and objects with multiple points of support. It allows the visualization of all the weighing data and the customization of the screens, simplifying the user operations. Fitted with 3 serial ports, transmission protocols for data communication, completely configurable printouts, integrated alibi memory, and port for connection to barcode/badge reader. CE-M approvable (OIML R-76 / EN 45501). Platform dimensions: 900x811mm. Height 69mm. Weight approximately 67kg. Fitted with wheels for transporting the platform. Sturdy structure, made in special aluminium, which guarantees lightness and makes these suitable also for harsh working conditions. Cable with quick connector, platform side. 10 m cable for connecting platform to indicator, complete of connectors. Hermetic junction box with IP68 protection degree. Special vulcanized nonslip rubber applied under the platform for good grip on all surfaces. Extremely simple and reliable connection of the scale to the weight indicator. Fitted with IP68 protection, with IP68 connector and PUR cable. The WWS platforms are patented; the number is 1.342.302. Available in legal for trade approved version. Available in high resolution version. Available upon price estimate in Atex version for 1&21 e 2&22 zones. 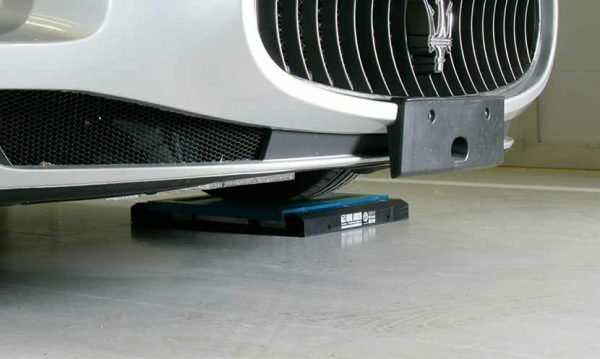 – In the single-platform systems, not used to weigh vehicles. 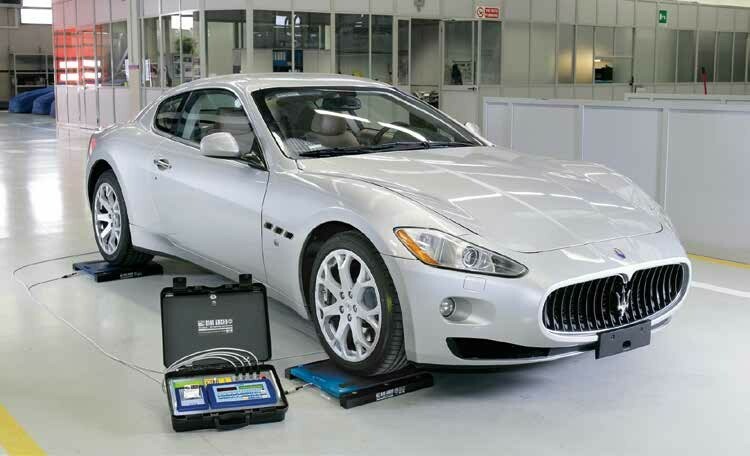 – In the wheel weighing systems in which the number of platforms is equal to the number of vehicle wheels. – In the axle weighing systems composed of one or more multiples of WWS platforms, except possible limitations of use for some European States. The axle weighing systems with 2 WWS platforms and a 3590E “AF09” weight indicator are OIML R134 certified for the dynamic vehicle weighing, according to the legal standards in force in the Country of use. The CE-M legal for trade divisions indicated in the “version” table are available with ECEM option. ECEM option is needed for each legal for trade platform of the system. 3590ET series indicator fit in a metallic rack type involucre with dimensions of 270x440mm, complete of housing for printer, connectors for platforms, and serial output on 9-pole connector. QWERTY, AZERTY o QWERTZ keyboard integrated in the touch screen, selectable. Dimensions: 325x460x170 mm. Weight: about 5kg. Fitted with attached thermal printer. Slot for built-in micro SD for recording the configuration, logos, and customized screens (upon request). – Configuration, data entry and print formatting. – Recording and filing of all the information on PC. – Complete retrieval of the configuration. – Instrument calibration with numeric values. – Customization of the screens. Power supply through built-in rechargeable battery, the operating time is of about 10 hours. – One RS232 serial ports, for connection to PC, on 9-pole connector. – 1 RS232 serial ports, for connection to printer, radio module, PC or PLC, badge reader or remote scale. – 1 RS232 serial port (optional RS485), for connection to printer, remote scale, badge reader, or digital load cells. – Fitted keyboard emulation input, for barcode/badge readers or external PC keyboard, through cable with mini DIN connector (optional). – Up to 4 optoisolated outputs (optional). – Up to 2 optoisolated inputs (optional). Thanks to the programmable Touch Screen Display, you can create custom-made interfaces for any application. The “Dini Display Tool” is a PC software which allows you to quickly customize the TOUCH SCREEN. Please click here for indicator data sheet….. 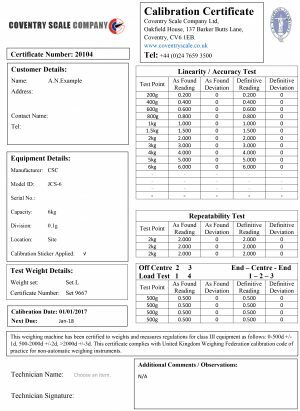 Please click here for weigh pad data sheet…..